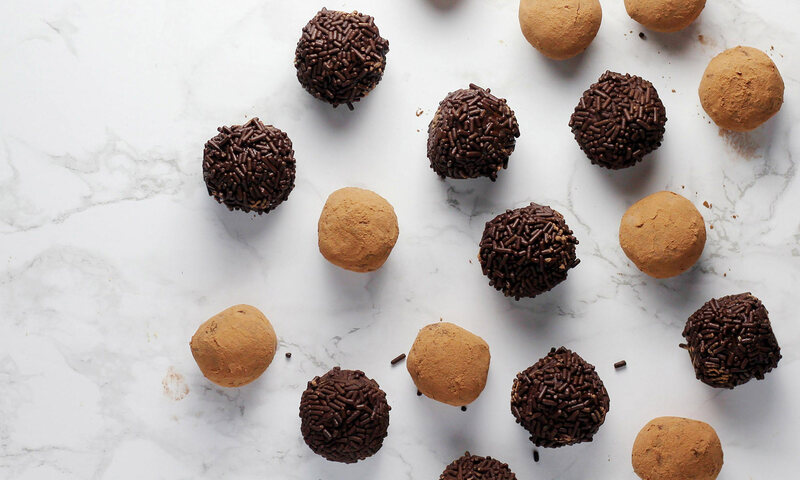 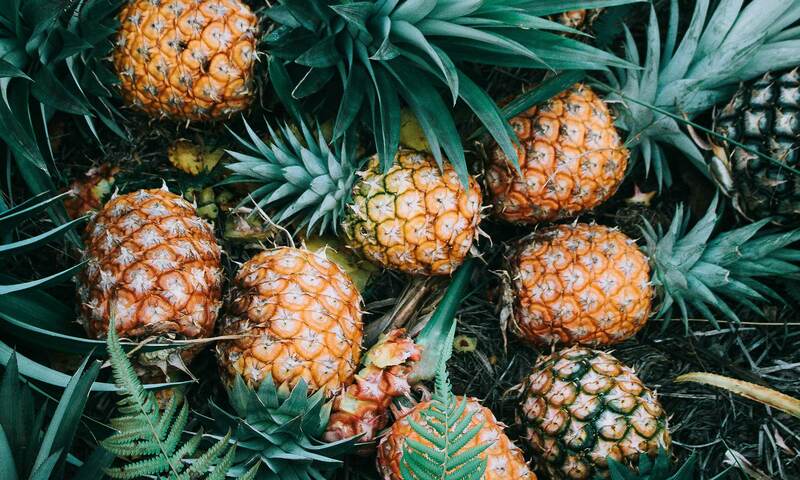 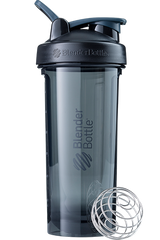 WHY THIS SHAKE ROCKS: Bigger and better than a butterscotch candy—and healthier, to boot. 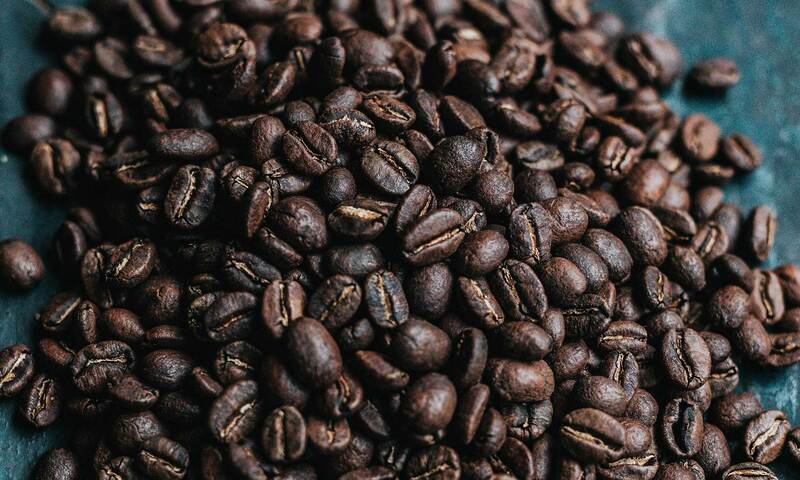 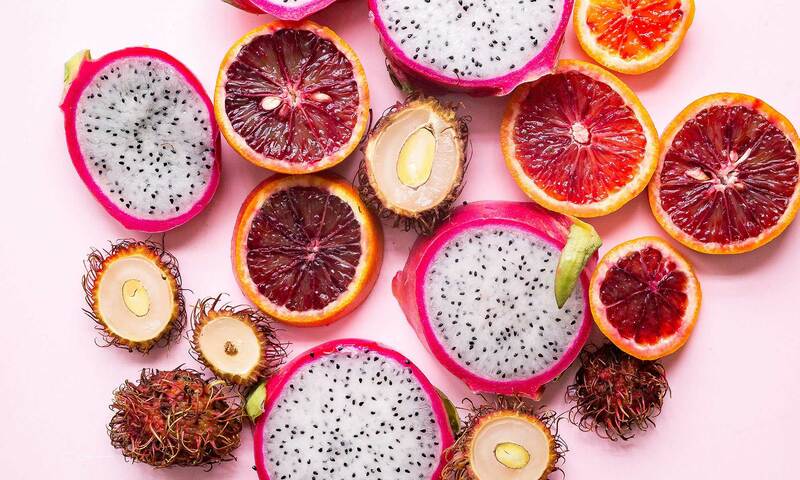 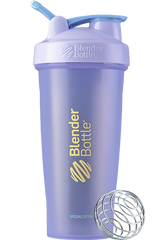 A PERFECT MATCH: For a quick protein fix that you can easily carry around, try the 20-oz. 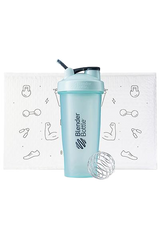 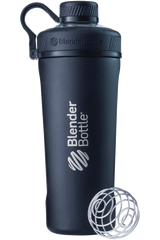 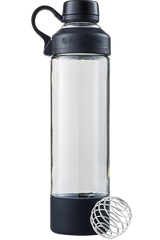 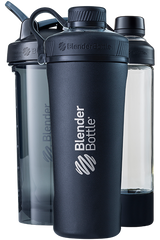 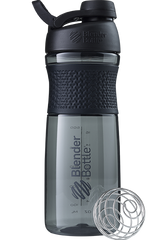 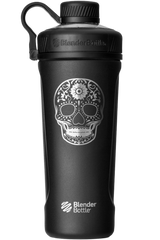 BlenderBottle® SportMixer® Grip shaker.